Announced on February 7th, 2011 (press release), Canon has FINALLY released the dream lens that myself and many photographers lust to own, but sadly many of us can’t afford. It’s the perfect match to a 1D X and the perfect lens for the photographer who has (or can afford) everything! For the lucky few here’s your chance to get it – please post comments and brag if you do – ha, ha! For many this case will stretch our budget!!! 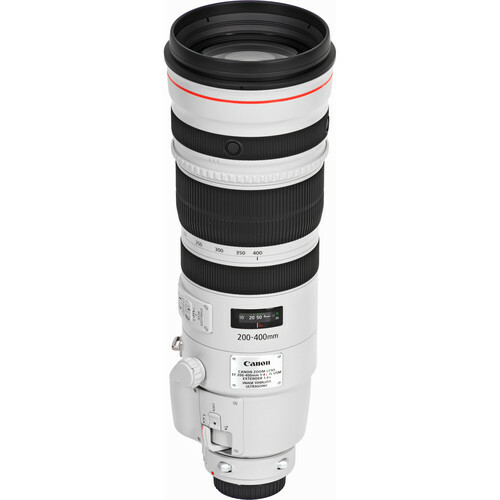 Click here to order the Canon EF 200-400mm f/4L IS USM Lens with Internal 1.4x Extender from B&H. 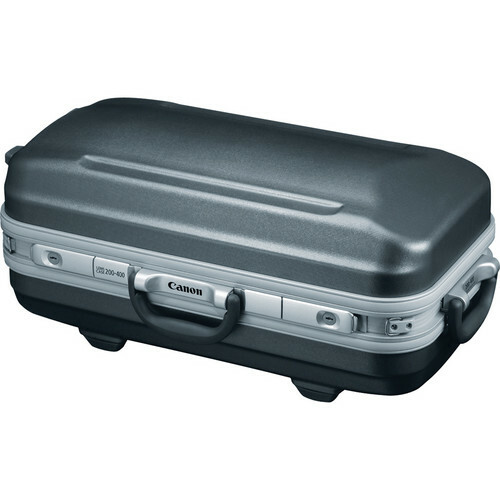 My friends at Adorama have it available here. Pick up the Nikon D4 ($5,996.95) and the Nikon AF-S NIKKOR 200-400mm f/4G ED VR II Lens ($6,749.00) for about the same price as this Canon lens with its case! In my Which camera should I buy? article I advise against switching platforms, but this is one case where it makes sense! When you can get a lens and camera for about the same price as a lens and a case, it makes sense to switch! See my discount coupon code page for rental coupon codes, but I recommend LensRentals.com and BorrowLenses.com. Nik Collection by Google – For those who want the best looking images possible no matter how much they pay for their gear.